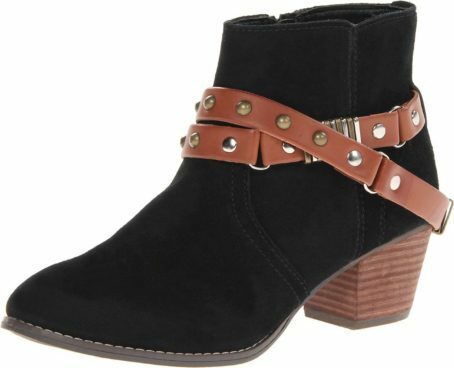 Dolce Vita Jacy Boots Just $14.90 (Was $149)! You are here: Home / Great Deals / Amazon Deals / Dolce Vita Jacy Boots Just $14.90 (Was $149)! This deal is going to go super fast! Score these Dolce Vita Jacy Boots for Just $14.90 (Was $149)! Available in 2 colors, these ankle boots are ready for any outfit! Side-zip closure. Wraparound strap detail with stud accents and metal hardware. Stitched detailing. Round toe with a stacked heel. Leather/synthetic lining and insole. Limited sizes.